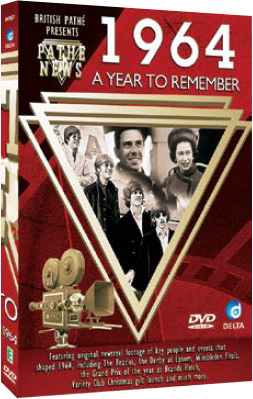 SALE PRICE..1964 - A Year to Remember, the classic series that recalls the definitive events of the 20th Century. a brief stint in power and Labour’s Harold Wilson was in. 1964 was certainly a year to remember.